The average person battles a number of infections throughout their lifetime—from colds and flu to stomach viruses and urinary tract infections. But for the very young and very old, those with weak immune systems and people with chronic diseases (such as diabetes, cancer, lung or kidney disease), infections pose a greater risk. Sepsis occurs when the immune system stops fighting an infection and turns on itself, triggering an inflammatory chain reaction that causes damage to tissues and organs. Almost any infection can lead to sepsis, that’s why it’s important—no matter your age or state of health—to see the doctor when you suspect an infection, get it treated and know what signs to look for if it’s not getting better. 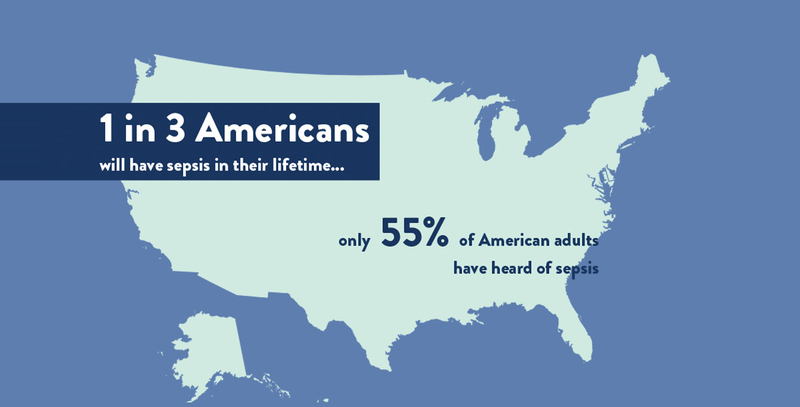 Sepsis is a life-threatening emergency that requires immediate medical attention. To protect against sepsis, the CDC recommends we: prevent infections, practice good hygiene, know the symptoms and act fast.